Foromic 2018 was filled with activities for FinConecta! 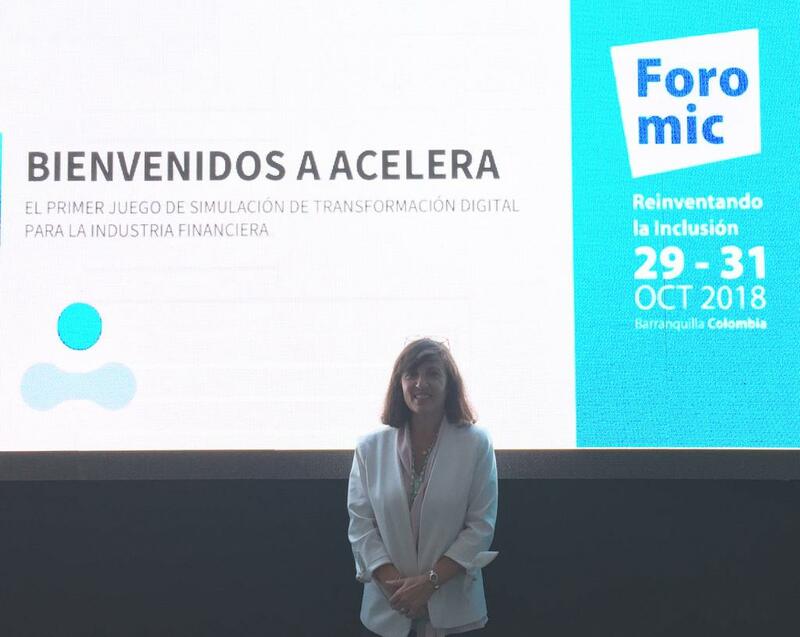 The event took place in Barranquilla, Colombia on October 29-31, 2018 and it proved once more to be the leading event in Latin America and the Caribbean that focuses on issues related to financial inclusion and enterprise development. First, our CEO Jorge Ruiz participated as a panelist sharing his experience in “FinTech Collaboration in Motion” on Monday, October 29th. It was an amazing opportunity to learn from experts about innovation in finance and the importance of partnerships in a digital transformation journey. 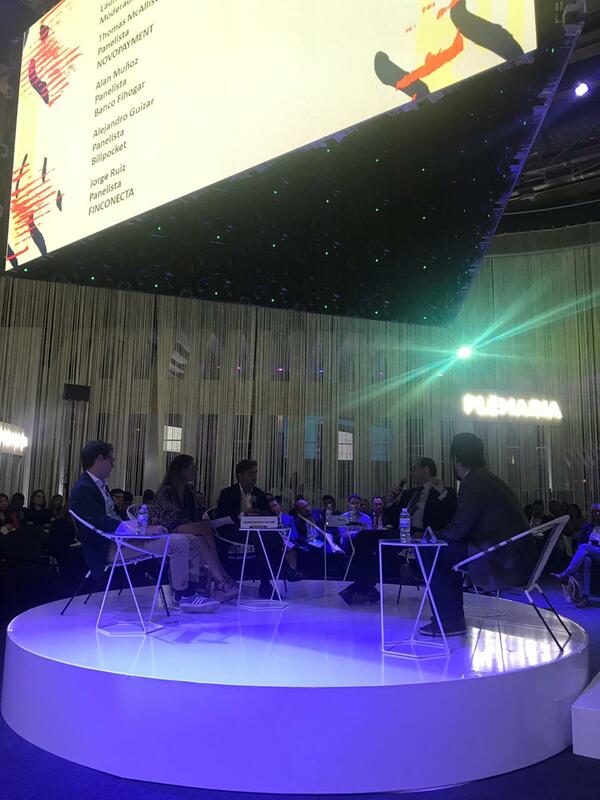 Some of the themes covered on the panel included conversations on adoption of new business models, shift of mindset, and the impact of scaling beyond borders. On Tuesday, October 30th, we also had the opportunity to launch ACELERA in Latin America. 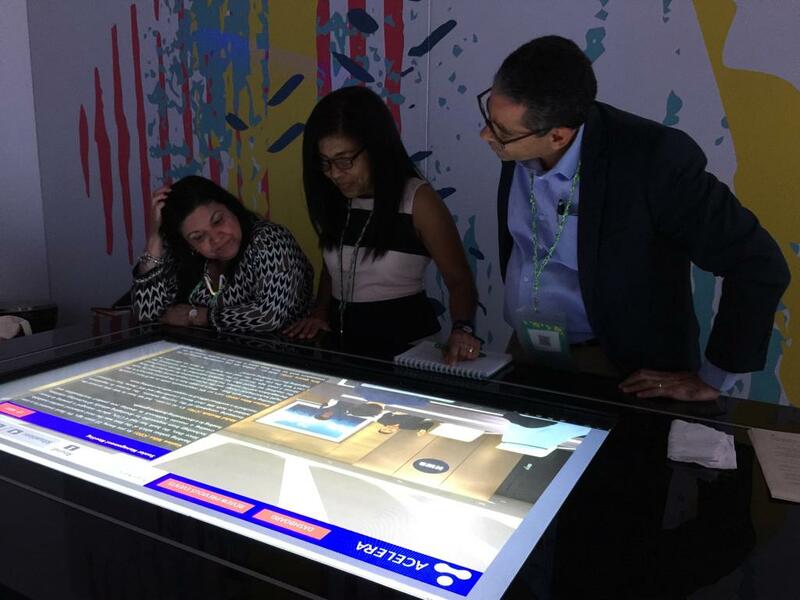 The first Digital Transformation simulation game created for the Financial Industry was part of the interactive workshop: “Are you ready for Digital Transformation?” that FinConecta presented to an audience of important executives and decision makers from the private and public sectors in Latin America and the Caribbean. Helena Herrero, Head of the Academy, facilitated team discussions and encouraged participants to dive into real life situations in a simulated environment. The level of engagement grew exponentially as the teams continued progressing along the 7 situations showcased in the demo. FinConecta has partnered with Genesis International! © 2018 AANDB TECH, INC.